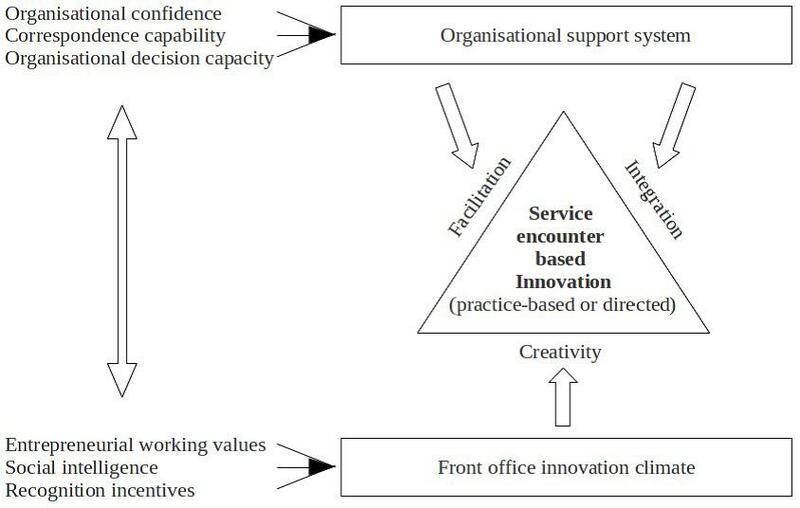 Encounter-based innovation in service organizations varies with different organizational conditions. This is illustrated in a multiple comparative case study of 11 Scandinavian service organizations. A new article in Research Policy written by some of the researchers from ISO investigates the specific organizational conditions for service encounter-based innovation through this study. 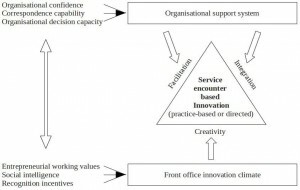 A model of conditions for service encounter-based innovation is developed based on the theoretical discussions and the case study. For more information, please contact Flemming Sørensen at flemmiso@ruc.dk.